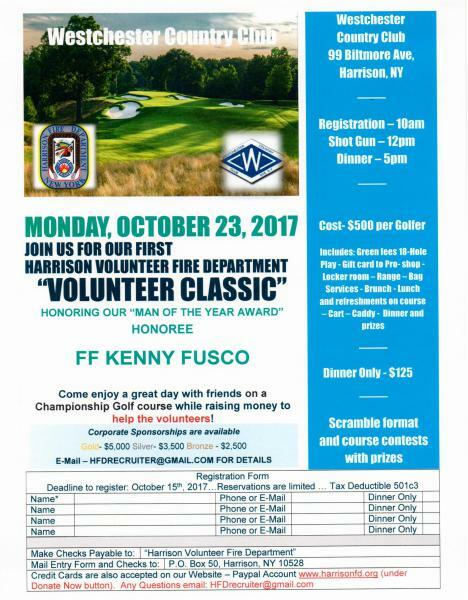 The Harrison Volunteer Fire Department will be hosting its First Annual "Volunteer Classic" Golf Outing at the Westchester Country Club on October 23, 2017 starting at 12 Noon. 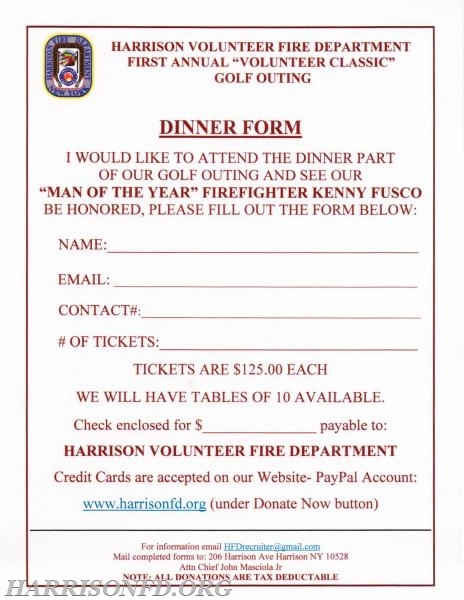 This year we will be honoring our own "Firefighter Kenny Fusco" as our Man of the Year. Please come out and join us for a full filled event and dinner. 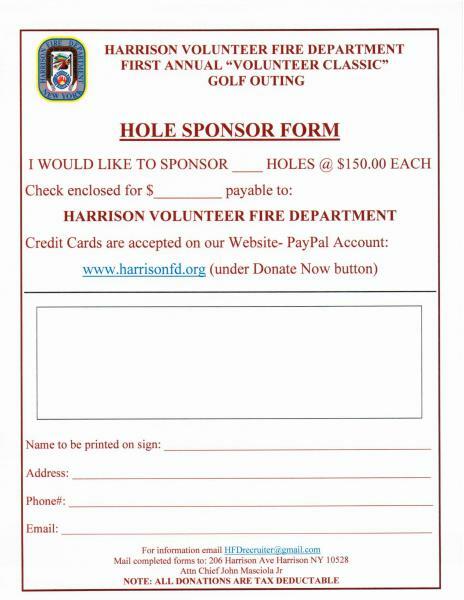 We also have Corporate Sponsorships for the event as well as hole sponsorships available. 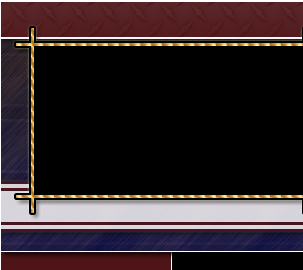 Sponsorship donations are being collected on the main page of this website, just hit the donate to make your sponsorship donation. 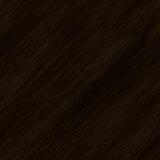 See the attached forms for additional information. If you have any questions, please email us at HFDRecruiter@gmail.com.